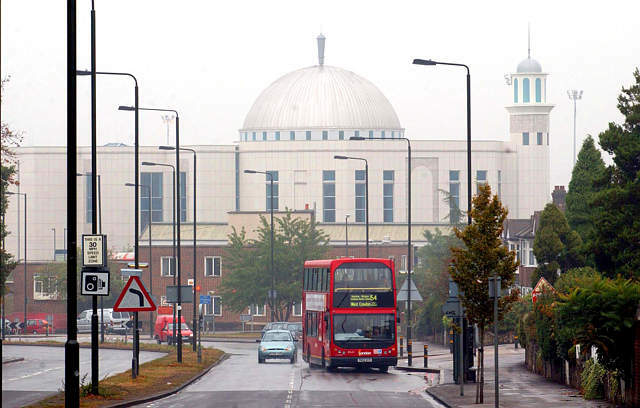 Muslims in Britain have been the main victims of racism since the West’s so-called war on terror began in 2001, according to Islamic Human Rights Commission (IHRC). IHRC referred to a recent study by race equality thinktank the Runnymede Trust, according to which racial discrimination is still widespread in the workplace for those who come from minority backgrounds. “For a long time now we have been saying that Islamophobia is used as a veneer for racism and xenophobia, and this report confirms it,” said Chair of IHRC.Massoud Shadjareh. “Britain is still a racist country and the level of fear amongst ethnic minorities of being attacked or harassed are reflective of the harsh realities they face in their everyday lives,” he added. Shadjareh also said the discrimination drips down from politicians and media and that the culture of discrimination is unacceptable and needs to be changed. According to Runnymede Trust study, 3 out of 5 people from ethnic minorities are worried that their ethnic origin and their skin color could jeopardize their education, training, and employment opportunities in the UK.